Construction unions have attempted to block moves by contractors to contact blacklisted workers over proposed compensation payouts. Yesterday lawyers representing nine contractors involved in setting up The Construction Workers Compensation Scheme applied to the High Court to use the blacklisting database of 3,213 names to contact workers. But unions UCATT, UNITE and GMB approached the High Court to block the move. General Union GMB said that contractors were trying to press ahead unilaterally without union agreement on compensation terms. 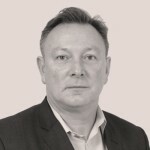 Justin Bowden, GMB National Officer, said: “The same companies who ran and organised the Consulting Association have gone to the High Court to try and use the same information they used to blacklist in order to run their proposed compensation scheme. Last week the Enquirer revealed that talks between the two sides were deadlocked over the terms of the basic compensation payouts. The offer on the table from employers is said to be about £2,000 for anyone listed on The Consulting Association database. Unions estimate this will cost the nine contractors behind the compensation scheme £15 to £20m. A spokeswoman for The Construction Workers Compensation Schemes said: “The union action threatens to deny all those named in TCA records – whether affiliated to a union or not – the opportunity to seek compensation through The Construction Workers Compensation Scheme. “Once finalised, it is designed to be a faster and easier alternative to pursuing their claims in the High Court. She added: “The unions have known for nine months that the companies’ intended to launch the scheme and have been widely consulted. “In fact, the scheme has been substantially revised to accommodate many of the wishes of the unions. We are therefore extremely disappointed by the action taken by the unions today in their attempt to block the compensation scheme. The High Court order seeks to restrict use of the data specifically to the administration of the scheme and will not be used outside of the scheme. The court has adjourned a decision until 10 July. 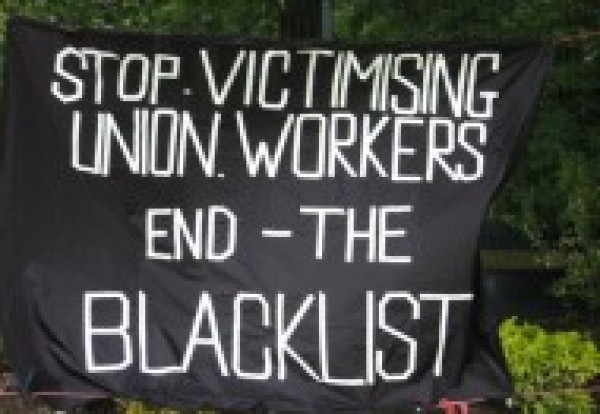 Last October Balfour Beatty, Carillion, Costain, Kier, Laing O’Rourke, Sir Robert McAlpine, Skanska UK and Vinci announced plans to set up the compensation scheme for victims of blacklisting. So far 1,724 out of the 3,213 on the list know they were on the blacklist. Several hundred of these 467 are covered by separate claims brought by the unions in the High Court.